I don't really have oily skin or severe breakout problems but once a month, sometime around my period, my hormones go haywire and take my skin along with it. For about 5 days a month, I get 2-3 pimples which are large enough to make up for the rest of the month. Gross. So I make it a point to have pimple medicine handy at all times. 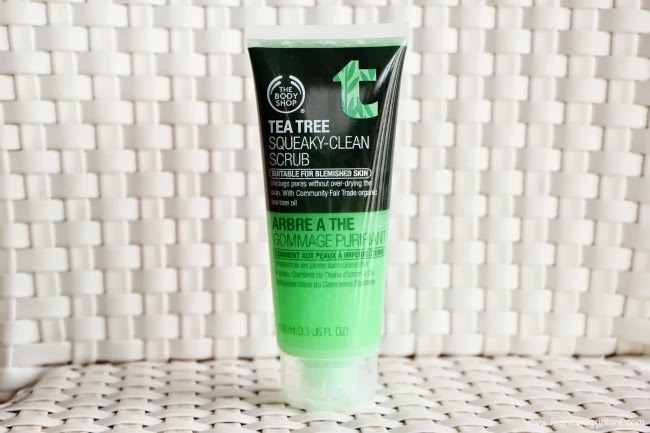 Dennis, on the other hand, has extremely oily skin so this new product from the Body Shop called the Tea Tree Squeeky Clean Scrub is more for him although I like to use it at least once a week for prevention. One 100ml tube costs P550 and since it's an exfoliant that you're not supposed to use everyday, I can imagine it lasting a very long time. 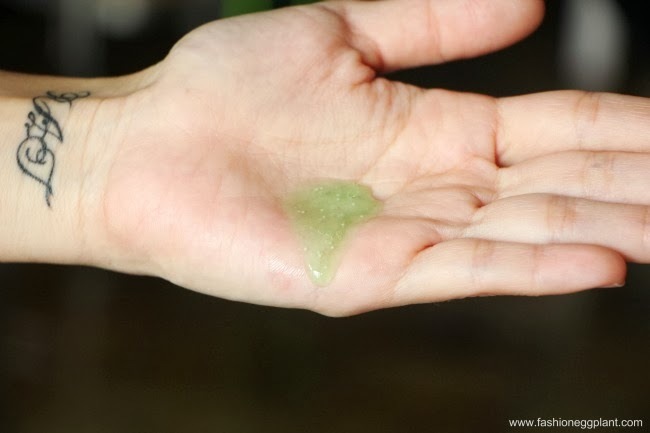 It's key ingredient is community fair trade tea tree which is tough on impurities yet non-stripping on skin (which is why even if I have dry skin, I can still use it occasionally). 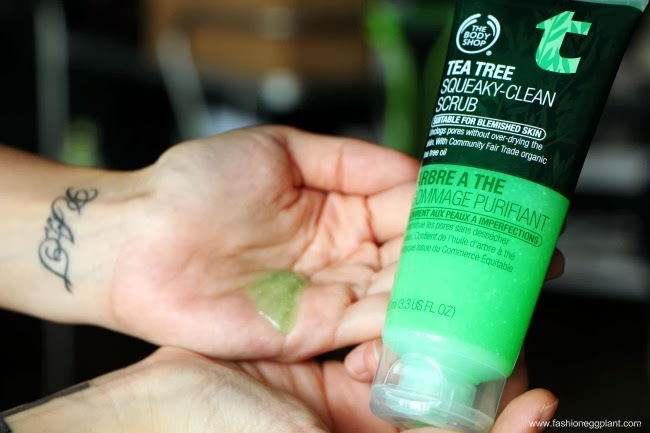 The reason for this is because Body Shop only uses hand-picked tea tree leaves and not the whole branch which creates a high quality extract that is pure and very potent. After one wash, you will notice an immediate change in your complexion. You do in fact look well-scrubbed, fresh, brighter and squeeky clean. So yes, it stays true to it's word. For max results, use with other Body Shop Tea Tree Oil products. And before you go, here's some great news! Get your favorite Body Shop products like bath and body, skin care, make-up brushes, shower gels, home fragrances, hair & accessories and a lot more at 70% off! Avoid the Christmas rush and start your shopping early at all The Body Shop boutiques nationwide. JOIN MY INSTAX MINI 8 GIVEAWAY!!! A great new way to cherish memories by capturing them all the time. Fashion statements are one thing that any one would surely enjoy looking at. Kudos to you Fashioneggplant!